Thanks to Bowers & Wilkins unique QuickDogsTM fixing method, installation is simple, requiring no tools. And, in common with other recent CI products, it features an ultra-narrow bezel and magnetically attached metal grille, both of which can be customised to complement décor. 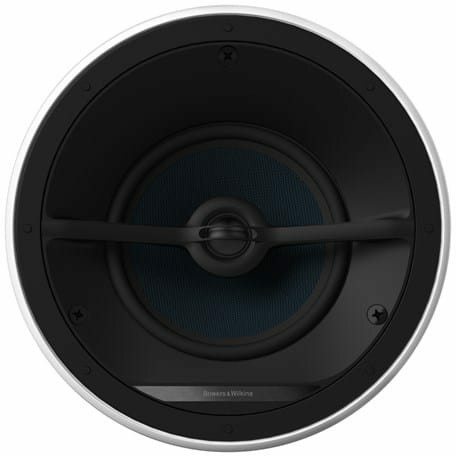 CCM Cinema 7 is a down-firing, in-ceiling speaker with drivers angled to the mounting surface so they can be directed to the listener.